1. How can I be sure that this is not a fake? We sell worldwide popular brands, provided by the original manufacturer. It is safe to buy from PharmRoids.com, more, you can check the products on the Balkan Pharmaceuticals official website or any other manufacturer we work with, and you will see that the products are genuine. We offer you authorized anabolic steroid medicines from the original producer. Our products tend to be undeniably special. We encourage you to make the first order, to check our original products and assure yourselves that we are not selling counterfeited products. 2. How to buy a product? 1. 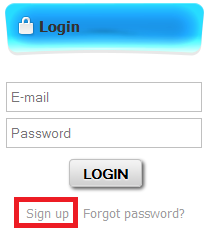 Click on Sign up, as it shows in the image below, to create an account on PharmRoids.com. Complete all information below and press "SIGN IN" button. Congratulations! You now have an account on PharmRoids.com and can buy products from our website. 2. Login to your PharmRoids.com account. 3. 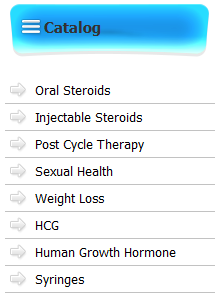 Select one of the categories of products we have on PharmRoids.com. You can sort products by Manufacturer, by pressing All manufacturers and select the Company. 4. If you found the product you want to buy, indicate the amount and click on the "Buy Now". 5. After you've pressed Buy button you may "Continue Shopping" to buy more products, or select the "Check Out" feature. 6. Please attentively read "Terms and Conditions" of PharmRoids.com and if you agree and accept them, click on the "Continue” button. Make sure the mailing address is correctly indicated as to ensure delivery to the correct address. 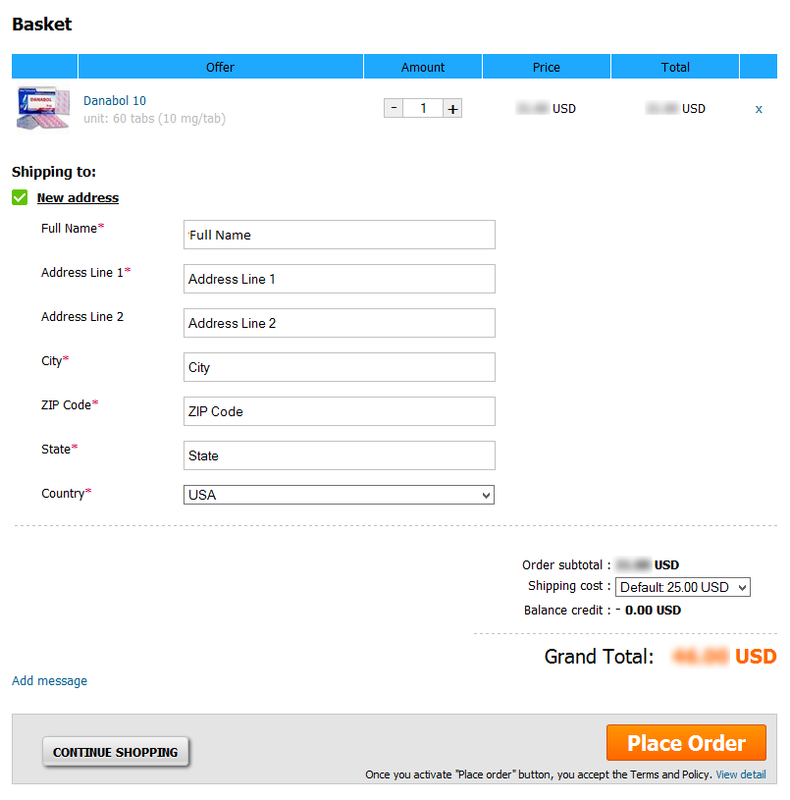 Once you have filled the mailing address, click on the "Place Order" feature. Your order has been successfully created! Your order will have a status of "unpaid & pending”. If you intend to pay later, you may leave the payment section. If you want to buy your items, press the button "Make payment". 3. How to pay for your order? 2. From the menu press "My Orders". 3. Select the order that you want to pay. 4. You will be directed to paysecure.info. 6. Press Receiver Information Button. 7. Write the receiver's information and visit a local agency that you have selected and sent the funds in person. 8. Fill out the necessary "Send Money" form. If you need assistance to ask the agent. 9. 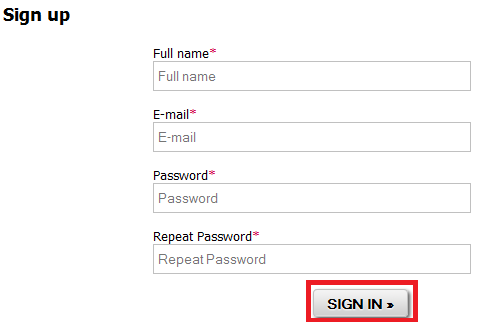 Provide the "Receiver" information that is shown on paysecure.info page. 10. Select the transfer option "money in minutes". If you've selected 48 hours (delayed) service, wait 48 hours before submitting your payment details on our website. 11. After you've sent the money please go back to your account and following the steps above go to the payment page, select the payment system you've chosen earlier, press I have the payment code button and fill the payment form. 4. Can I edit my order after I have placed it? Login to your PharmRoids.com account. If you have paid for the order, but you want to add/remove one of the products, you have to create a ticket and ask the customer support to change the product you need. Please indicate the order ID in your e-mail. 5. How to create a ticket? 2. Press "Add New Ticket" button. 3. Write the subject and the message below. After you've written your question, press "Create Ticket" button. 6. How to buy the same product cheaper? 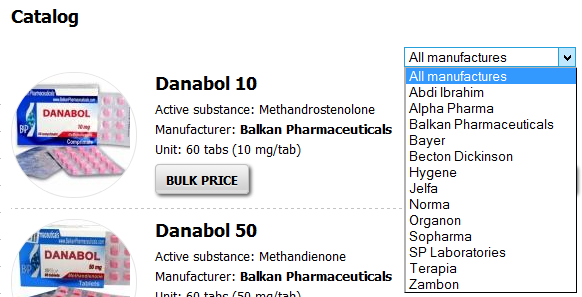 If you are buying Balkan Pharmaceuticals products, we are offering bulk options. The prices per item are with 20%-40% lower than the retail price. To see bulk prices press "Bulk Price" button. As you can see, the more you buy, the cheaper and cheaper products are. Just insert the amount you want, press the "BUY" button and the program will calculate the price for you automatically. 7. Do you have to order in a minimum amount limit? We let our customers buy in any amount they want, please feel free to order everything you want in any amount and we will assist you with pleasure. 8. Can I use my credit card to pay? 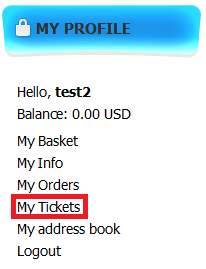 If you want to purchase from us by using your Credit Card, contact our customer support team by writing them a ticket. It is made to ensure the package in case of an incorrect address, damages, and lost packages. The insurance is not mandatory and is not available for the country to where we don't reship. The insurance fee is 10% of the order total.